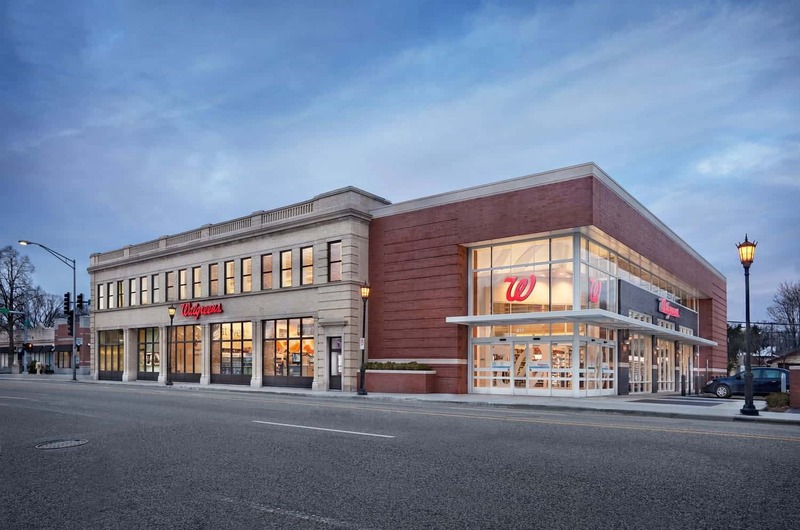 Walgreens is the first U.S. retailer with all of its stores mapped in a mobile phone application. Aisle411 has developed the first nationally scaled solution for in-store search and navigation enabling brands to connect with shoppers in-store with relevance, understanding a shopper’s immediate purchase intent. The solution is deployed in the Walgreens mobile apps at over 8,000 stores. Walgreens mobile apps deployed in over 8,000 stores in the U.S.
Map products, lists and offers to the aisle and shelf. Estimated increase in revenue from an Aisle411 user.